I really enjoyed The Daughter of the Pirate King last year, it was such a fun and sassy read! Judging by the title (I refuse to read the synopsis because I don't want to get spoiled), we're going to learn more about Alosa's siren side! I'm kind of cheating with this one because I was fortunate enough to read an early draft of this book and I LOVE IT! However, I needed to share this one with all of you, to make sure you have this beauty on your TBRs. I am currently re-reading it and when I'm finished I'm going to tell you all about it! Sarah Glenn Marsh writes young adult fantasy novels full of danger, mythology, and kissing. Sometimes she writes children's picture books, too. She lives, writes, and paints things in Virginia, supported by her husband and four senior greyhounds. 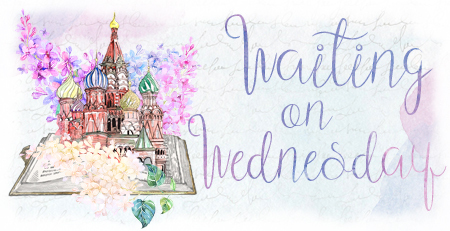 Oh, and she'd love to be your friend here on Goodreads, or over on Twitter! Eee, Daughter of the Pirate King was so fun!! I cannot wait to get my hands on book 2!! 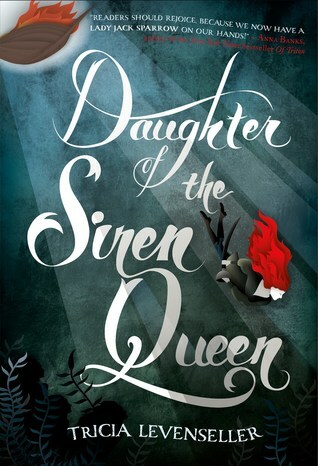 Many thanks for informing us about this awesome book “Daughter of the Siren Queen” written by Tricia Levenseller. I love reading book, and I am happy to find such an excellent collection of book. Professionally I am a personal statement writer or tutor and specialist in medical subject, so love to make every medical student’s personal statement - http://www.personalstatementfolks.co.uk/medicine-personal-statement/ with the reflection of their skills, knowledge and ambitions at Personal Statement Folks. And I am also suggest this book collection to more people who love reading books at our consultancy. OOh nice!! I STILL need to read Daughter of the Pirate King! So behind! LOL! 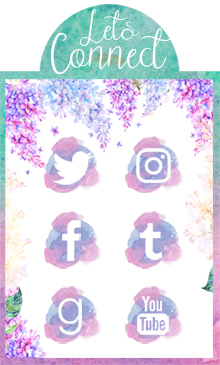 Hope you love both of these! So want to read both of these!!!! I was sad because I didn't enjoy The Daughter of the Pirate King as much as everyone else did, but these covers are STRIKING. And you had me at necromancer! I was going to read The Daughter of the Pirate King last year but admittedly I completely forgot about it in the end haha. I had no idea there was even a sequel to the book. Now, Reign of the Fallen sounds like an epic book. I loved Daughter of the Pirate King so much!! Can't wait to get my hands on the second book. Ah, I STILL haven't had a chance to Daughter of the Pirate King yet, so I'm not even going to let myself read the synopsis for the second one! I really need to get on that! I'm so excited about Daughter of the Siren Queen! I love the style of the covers and this sequel's cover is perfect! 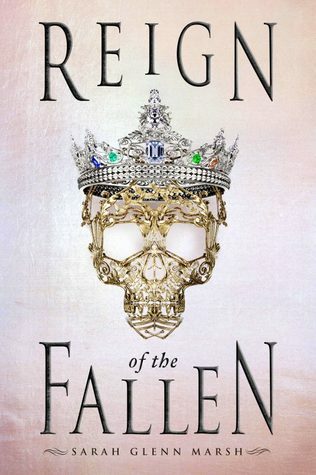 Reign of the Fallen is a new one for me but wow, I definitely am adding to my TBR! These both sound so so amazing! I can't wait to read them. I'm excited for Daughter of the Siren Queen as well! The first book was super quick and enjoyable, and I expect nothing less from the sequel. I'm also excited for Reign of the Fallen! The author is absolutely so sweet, and this fantasy just seems amazing. Oh my, how is it that you bring the best titles to us? I am looking very forward to reading these books and I can't wait. Daughter of the Pirate King was fantastic and I highly enjoyed it. I wrote a mini review of it and a couple other books, and I couldn't stop fangirling about this one and The Gentleman's Guide by Mackenzi Lee. I honestly cannot wait anymore for Daughter of the Siren Queen to come out!